The blood surges through your veins as you answer the call on your radio. It's an emergency, and you know that you stand between life and death. You're a member of.. The Third Watch. A&E is now showing Third Watch sporatically. Please see local listings for information on when you can see it by you. Upcoming Cast Apperances & News! Yeah.. yeah.. yeah... out of date. But here's what I've got off the top of my head. 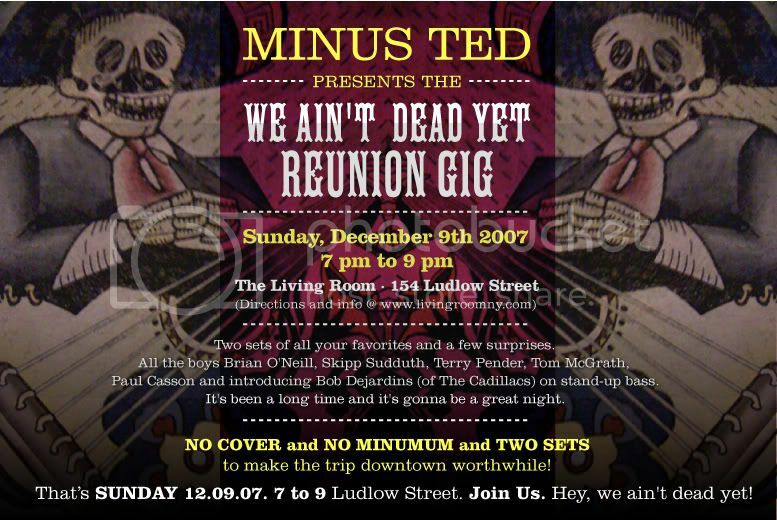 Skipp Sudduth: Skipp's Band, Minus Ted, is having a reunion show on December 9th. Check out this invite for more information on how to get tickets. It's going to be a fun time! Edward Allen Bernero: Ed's new show is still going strong! Congrats to him on the success of Criminal Minds. In an effort to be your one stop shop of everything Third Watch, please visit these affiliates who together with this site, strive to complete the ultimate Third Watch experience for all of you.